If the voting system from last year wasn't changed this year, the winner of Eurovision Song Contest would have been Australia! 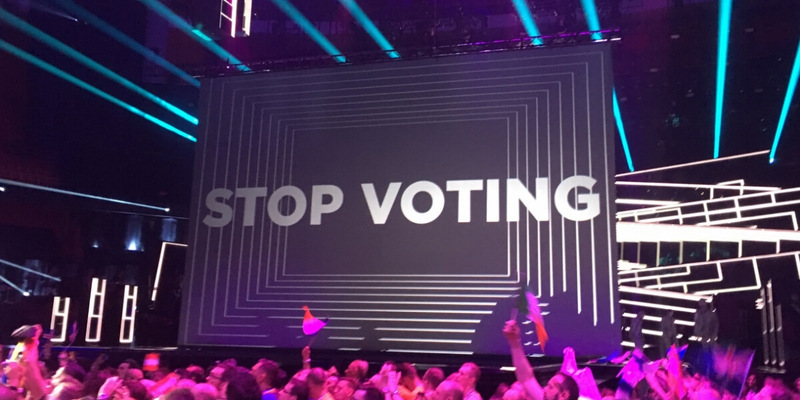 The voting procedure in this year's Eurovision Song Contest was Swedenised. The presentation of the voting was changed in Stockholm: First the jury-points were given individually from each country, then the result of all the televoting were bundled and given combined. 20 22 Spain Say Yay! The voting was not only presented in a different way than last year, it was also calculated differently.